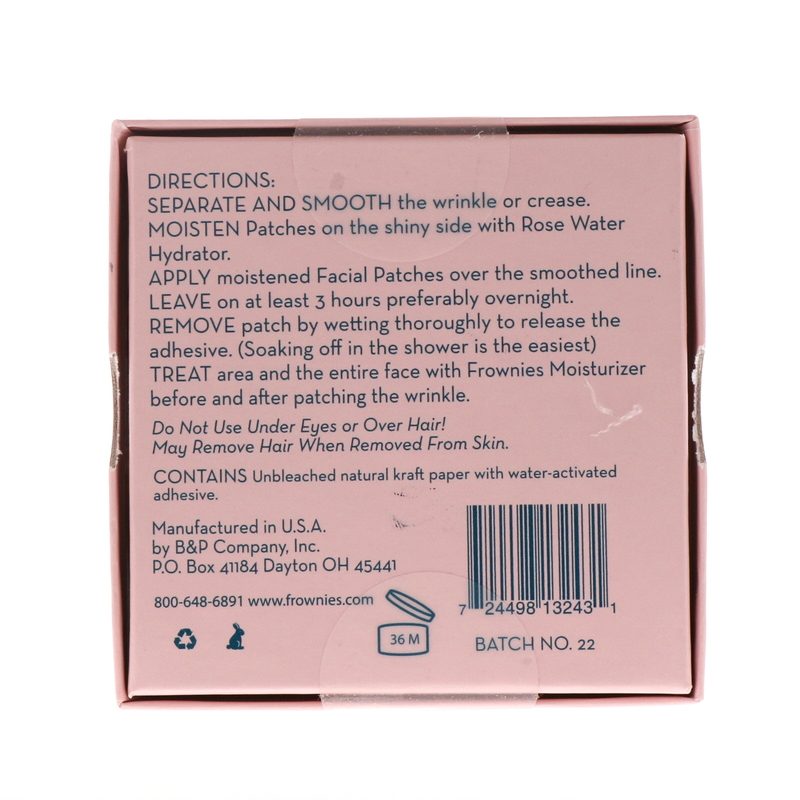 Leave on at least 3 hours preferably over night. 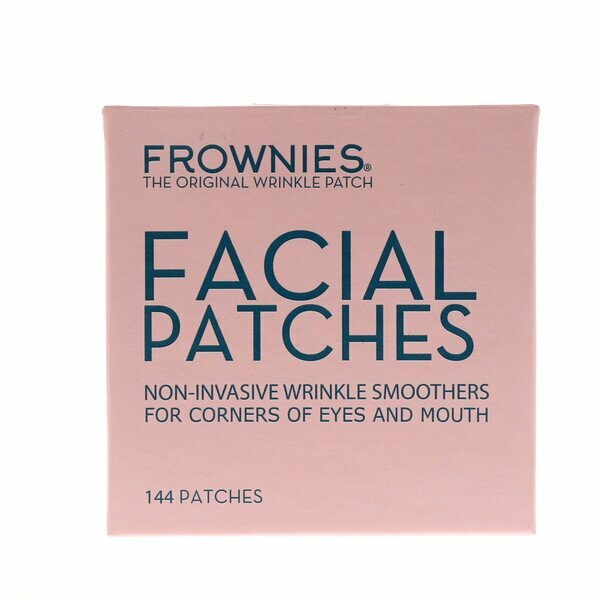 Treat area and the entire face with Frownies Moisturizer before and after patching the wrinkle. 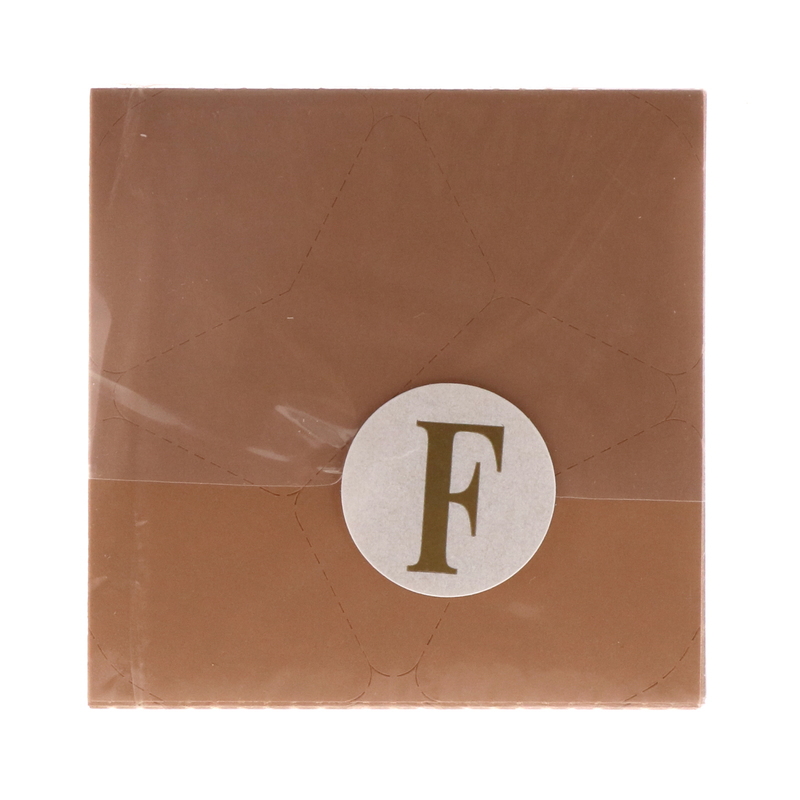 Contains Unbleached natural kraft paper with water-activated adhesive.